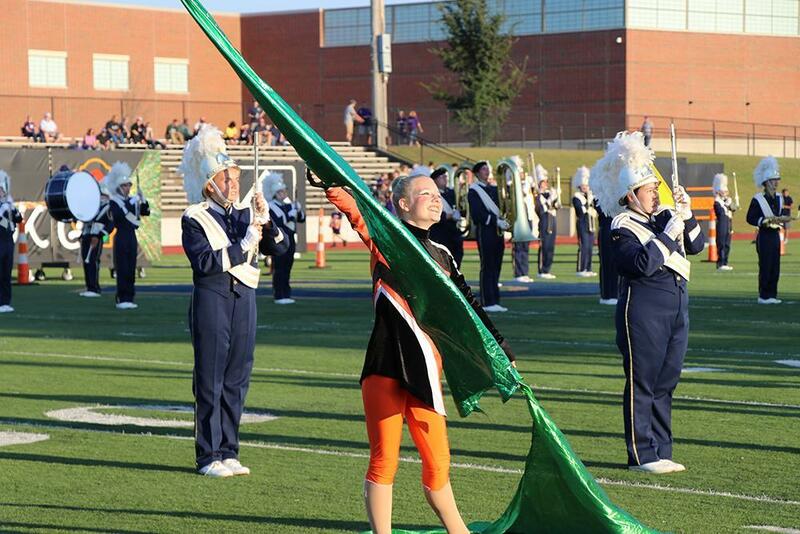 For the 33rd year, Otsego is hosting thousands of people for the Otsego Band Invitational and you’re invited to join in the fun! On Saturday, September 29th, Bulldog Stadium will be filled with spectators and incredible music for the annual Otsego Band Invitational (OBI). In it’s 33rd year, it’s a huge event that brings marching bands in from all across the region. There will be 25 bands performing this year in Class AA, A, B, C and D. Otsego’s marching band closes out the evening with an exhibition performance at 9:15pm. Anyone can come and watch and it’s a great day of great music that starts at 2:00 p.m. - 10:00 p.m.! Admission is only $6 per person; there are no advance ticket sales, you pay at the gate. This event helps raise funds for Otsego’s marching band.